Let me entertain your guests in style. I provide entertainment for private and public events in the Poconos, Scranton, Lehigh Valley and beyond. Personal. Unique. Captivating. An event like no other. 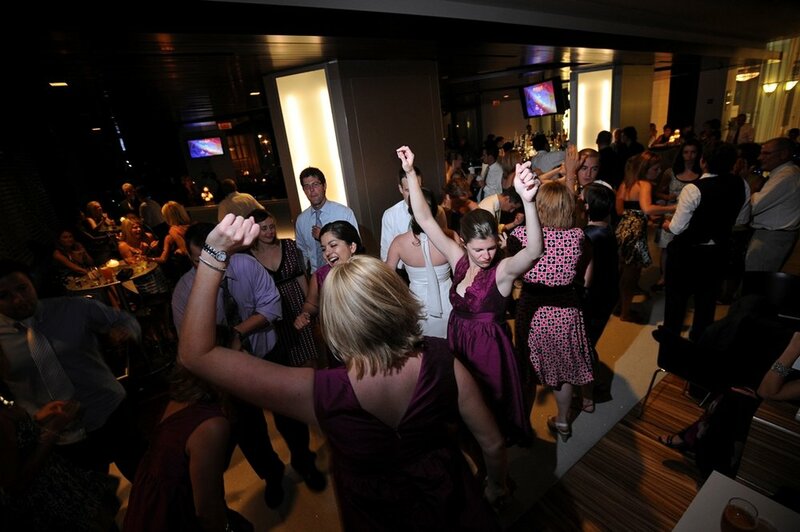 SOUNDBAR Entertainment caters to all kinds of events. I love what we do and it shows in the attention I give to my clients. Whether you are planning a small or large event, I’ll ensure you and your guests have an unforgettable experience, and I’ll help make your event one everyone will be talking about. It can be difficult to put together a function for your employees, clients and customers, so let me take care of your entertainment needs. I provide entertainment exclusively for many corporate clients, and I'll bring a fun, classy and tasteful performance style and exceptional customer service to your next function. Let me help you celebrate in style and make your next event a success. Whether you’re looking to promote your business, impress your clients or reward your employees for a job well done, I can help you do it in style. Want to give you guests an event they’ll remember? Contact me for more information!